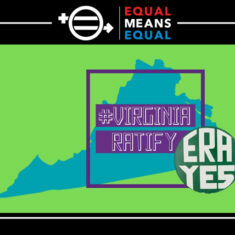 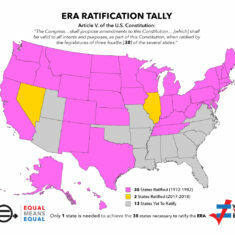 Virginia Senate voted YES to ratify ERA! 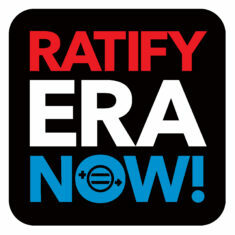 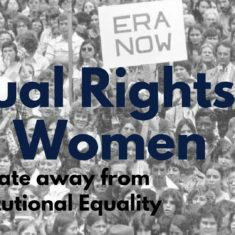 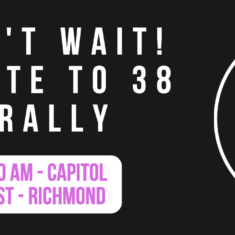 Virginia Senate Privileges & Elections Committee Holds Hearings on the ERA TODAY! 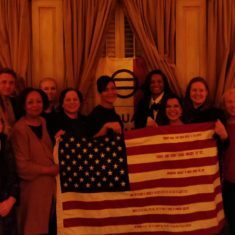 Yes, Virginia, We Can (Can!) 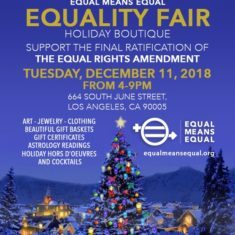 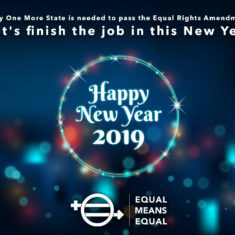 Pass the ERA in 2019!